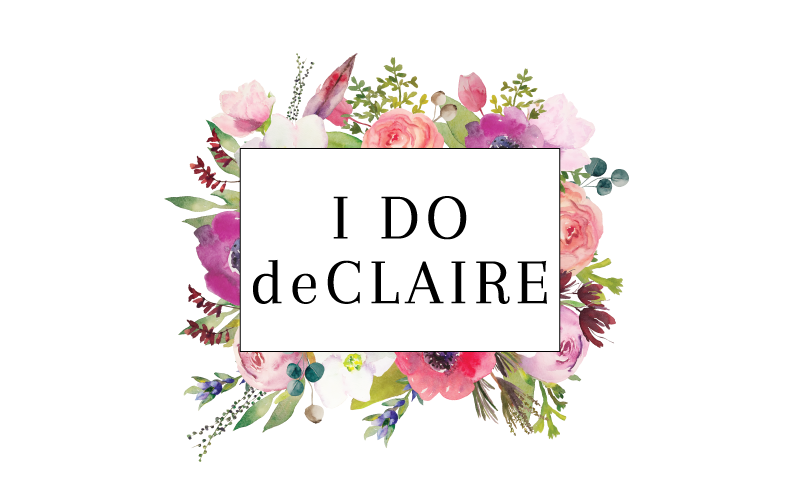 I do deClaire: A Little Present for Yourself & Giveaway! 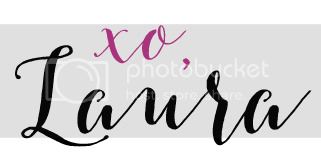 A Little Present for Yourself & Giveaway! My husband and I recently upgraded our phones to the new iphone Xs and although they took a little getting used to, I absolutely love them! But the upgrade meant giving up my beloved custom Caseapp phone case. Thankfully I received an email from Caseapp asking me if I would like to try out some items from them again the next week! I mentioned it to my husband and he guilt tripped me into making a replacement phone case for him as well. Since he takes my blog photos, I figured it was the least I could do for him! It was a perfect little present for ourselves after getting our new phones. Every time I have ordered something from Caseapp, it always turns out so well. I have a laptop skin from several years ago and it has held up beautifully! And I would still be using my phone cases if they fit! I haven't had any issues with them cracking or the color rubbing off. It's nice to have a unique phone case, too. When almost everyone in the family has an iphone and gets together around the holidays, my phone is far less likely to accidentally get picked up by mistake thanks to my unique case. 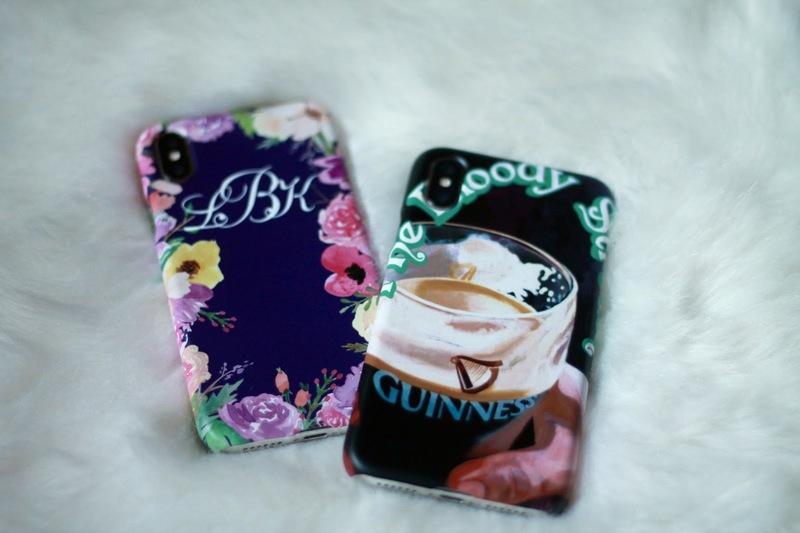 When I designed the cases this time, I chose a floral border for mine. I was able to find watercolor flowers and upload each one to create a one-of-a-kind phone case and add my monogram, too! My husband loves a photo of a sign we took at one of our favorite restaurants in Ireland. Since his old case just like it no longer fits, he asked me to make him a new one. This time when I ordered my cases, there was an issue with shipping and I needed to reach out to customer service. There was some delay in my package and USPS receiving it. Caseapp customer service was quick to respond and did a wonderful job of remediating the issue. 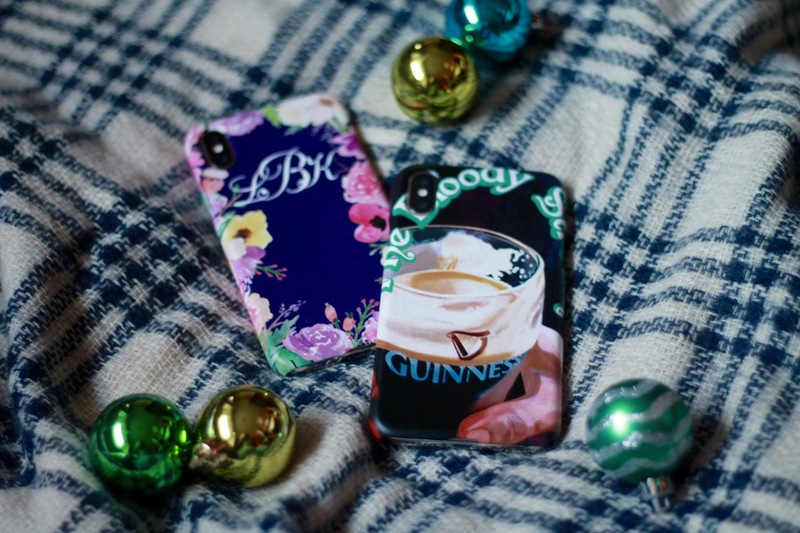 Would you like to create a one-of-a-kind phone case or skin for your device? 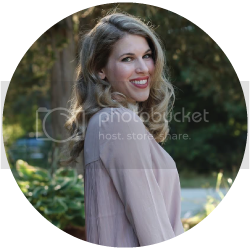 Caseapp is generously sponsoring a giveaway for one product from their site jus tin time for the holidays! 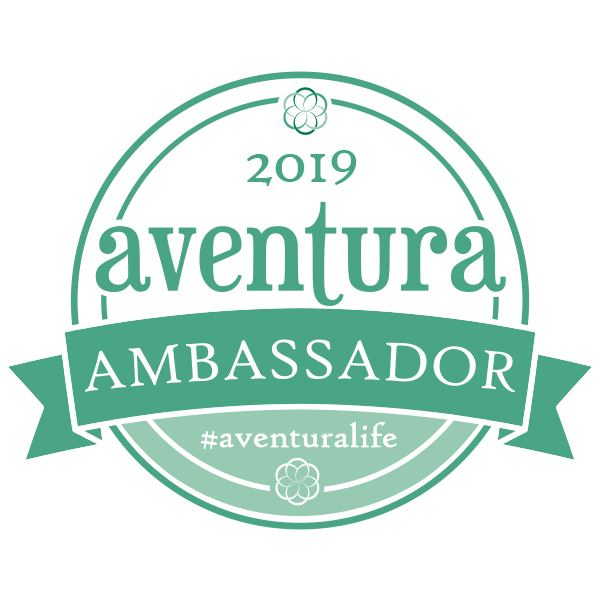 Enter to win below and good luck! I'd make a custom case using a photo from my travels this year! I love case app! 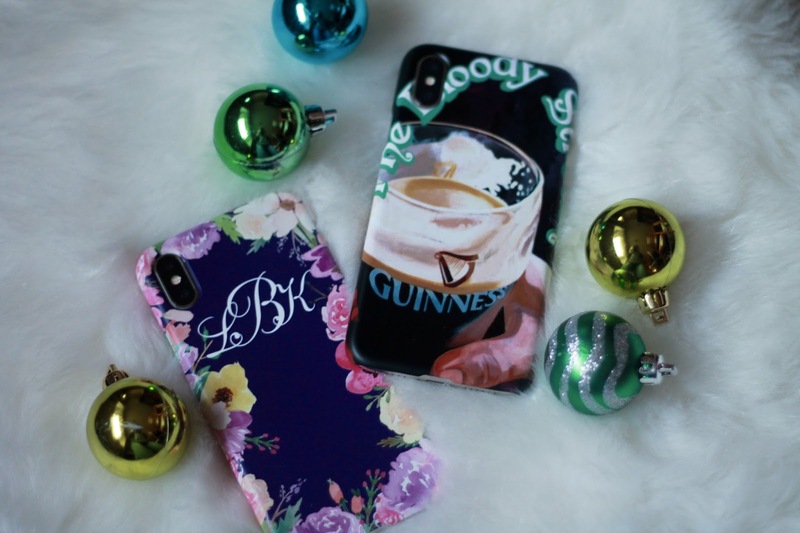 I’d create a custom iPhone case with some of my fave Instagram photos! I love their cases. I have a couple and love them!! it's so hard to choose. it's a tie between the "a pink lion" and the "black white gold" cases! CaseApp is so cool I love all the different designs you can come up with! I'd go for a monogrammed giraffe for a birthday girl. I'd get one for my mother with a picture of all of her grandchildren, she would love it! Love these fun cases! I am a big fan of Case app. I would choose an iphone case thanks for the chance to win! What a fun giveaway! Both of your custom cases look great. I love these cases! I would make a fun winter plaid one! A new case with my children's pics! We just updated to iPhone Xs, too and I just love them!! I miss all of my old phone cases, tho! It was sweet of you to get your husband a case! I'd get the Nature & parrot for my iPad. I think I would get the Marble + dusty pink and gold with my initials on it. They have such pretty cases. 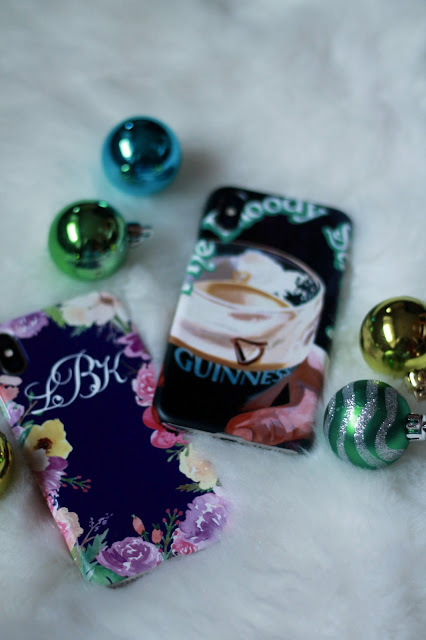 These are really fab phone cases, I love all the colors, so chic! I like the blue flowers case. I'd love a custom case. I would use a photo of my dog. Thanks for the giveaway! I would make a custom one with pictures my son took of some waterfalls near where he lives. I would like to make one with the kids on it. I would do a custom case of my children. I'd like a custom case. I would choose the Oh Deer case for the Samsung Galaxy.